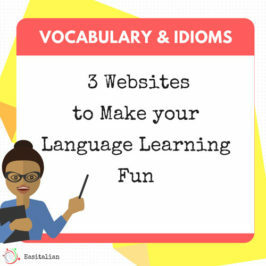 Although certain aspects of the Italian language can seem tricky at first, grasp some simple rules and you’ll be able to communicate in a variety of situations. Speak slowly and also as clearly as you can. Use simple phrases with the words you already know. Try to ignore mistakes as also native speakers also make them. Remember that you always learn more from your mistakes than from what you get right. 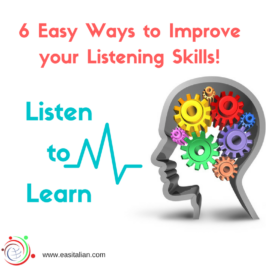 Improve your listening skill so you can follow what people are saying. As talk is a mixture of listening and speaking, sometimes focusing a lot on speaking, especially as a beginner, get you talking quickly but can leave you woefully unable to understand enough of what the other person says in a conversation. REMEMBER ALWAYS: The purpose is to communicate, not just to do some academic exercises and you need to have a conversation in Italian. Practice speaking as much as you can. Join an Italian club or a conversation group in the place where you live, find a good online tutor that let you speak as much as possible. 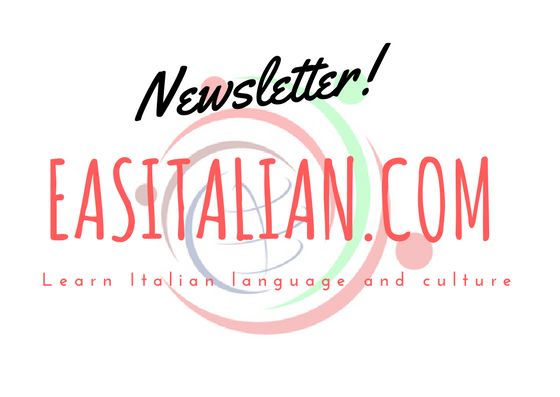 Join an Italian club or a conversation group in the place where you live, find a good online tutor that let you speak as much as possible. 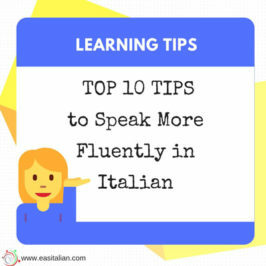 When you’re at home you can practice your Italian with your favorite person: yourself!or you can take a few minutes to stand in front of the mirror and speak. Choose a topic, and just talk. You can also take a few minutes to stand in front of the mirror and speak. Choose a topic, and just talk. Try some tongue twisters: tongue twisters are a series of words that are difficult to say quickly. Take a text with an audio file and read along out loud. If it is possible, record your voice then compare to the original. If you choose an audiobook, It’s best to choose a book with a lot of dialogues. A very useful resource is RINOSPIKE. 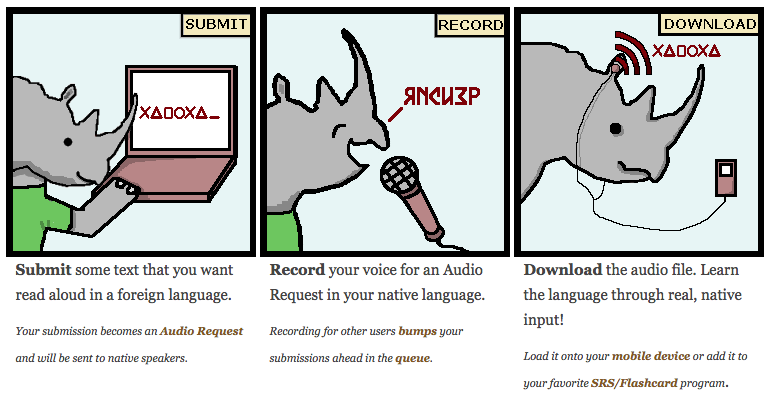 RhinoSpike is a language learning tool that connects you with native speakers to exchange foreign language audio files. Tell something about your life or about a book you read. Make notes and practice saying them to yourself, to a friend, a language exchange partner or better, to a native speaker tutor online. Sing along to your favorite Italian Songs. Start speaking along with actors, singers etc. 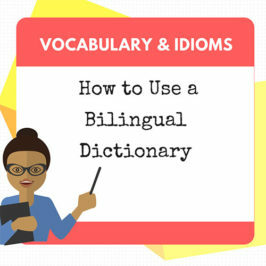 Once you have a basic vocabulary, you should stop thinking in your own language and try to translate everything, as this slows your progress down. Translate while you’re speaking it’s a waste of time. Just use the language you already know. Listening to a lot of “real” Italian, and speaking not in a “comparison to English” will help a lot. After all, to be understood is the most important thing! When you think about speaking, then you may feel nervous. Just put yourself out there, and speak! 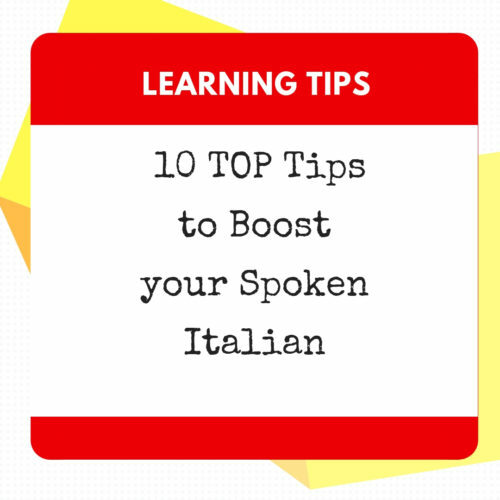 You may need to step out of your comfort zone a little bit, but the more you speak in Italian, the more you will begin to feel relaxed. As an adult learner, anxiety about speaking in a foreign language usually boils down to fear of being negatively evaluated. Approach the conversation with a smile. What’s the worst that can happen? Learning a language is a process that can take years. If you get frustrated with yourself, you risk quitting. The easiest way to not get fed up is to have a way to check your progress. When it comes to pronunciation, the most important thing is that people can understand you. Aim to make your accent as clear and understandable as possible. Another important aspect of pronunciation is word stress. Every word has a different stress pattern. There are many rules about word stress pattern, but the better thing to do is to learn every new word with its meaning and the exact pronunciation.